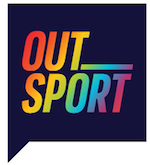 John Fashanu says lack of an openly gay player in the Premier League 'defies logic' - Outsport - Play friendly. 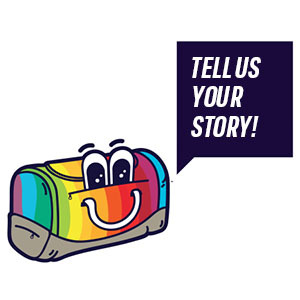 Play proud. 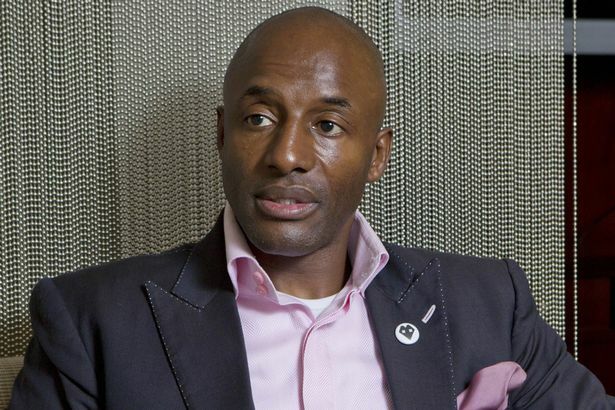 Fashanu opened up on the death of his brother, Justin, who was the first £1m black footballer and the first openly gay professional in the English top flight. Justin, a victim of both racist and homophobic abuse during his career, committed suicide in 1998 after being accused of sexual assault – an accusation he denied in his suicide note. Twenty one years on, John insists the issues around his brother’s sexuality blighted his career and eventually led to his death, while the lack of an openly gay male player in the top division in 2019 is a “sad reflection” on the sport.